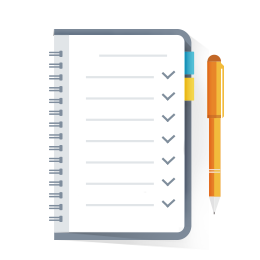 The Autoxloo CRM is user friendly and has a systematic GUI which can easily adapt and provide simplified workflow logic. It can function both independently or integrate with existing business processes and moreover Autoxloo Dealer Management System (DMS). Latest news! 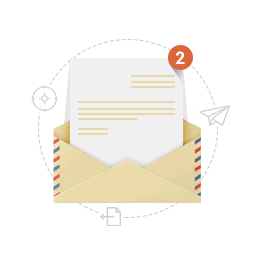 More amazing features from Autoxloo: Call Management, eMail and SMS marketing, Lead distribution. 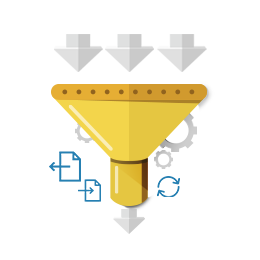 With our integration in CRM and Lead distribution set the way how leads are being distributed, managed and how they are being followed up. Your Business Is Dynamic; Why Is Your Website NOT? 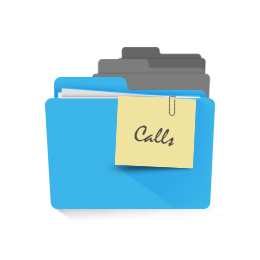 Using Call Management, you can record every call as well as track information such as what number was dialed, when exactly it was dialed, the duration of the call etc inside the CRM. You can collect your phone calls’ metrics to monitor their effectiveness and optimize marketing. Choose any convenient strategy: Basic, Round Robin, Cyclical or Simultaneous. Control the phone conversation from your computer screen: accept incoming and outgoing calls. Autoxloo integrated our CRM not only with phone, but SMS and Live Chat. We provide your dealership with instant visibility of who is contacting your dealership, by integrating data to the CRM in real-time. Your inbound and outbound phone calls, emails, Live Chat and SMS communications with clients are stored directly into the CRM. 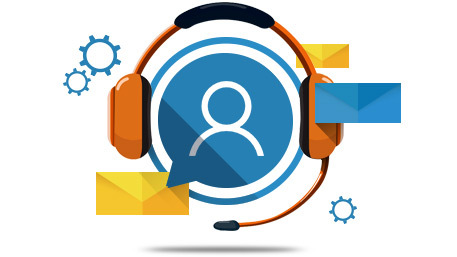 Our staff is dedicated to your business’s needs for managing and scheduling of incoming and outbound calls, Mass-eMail marketing, Voicemail Broadcast and SMS delivery services. Access your client’s contact either on your desktop, tablet or smartphone 24/7. Have greater impact on your business’s processes. Autoxloo provides the system that is flexible to meet your changing needs.